Posting A Video? Get Moving! — Elixir Media Co. It means walking around. It means switching up your background. It means SHOWING your audience something besides your beautiful face! People are naturally drawn to things that arenâ€™t static, so draw them in to your content with some movement! 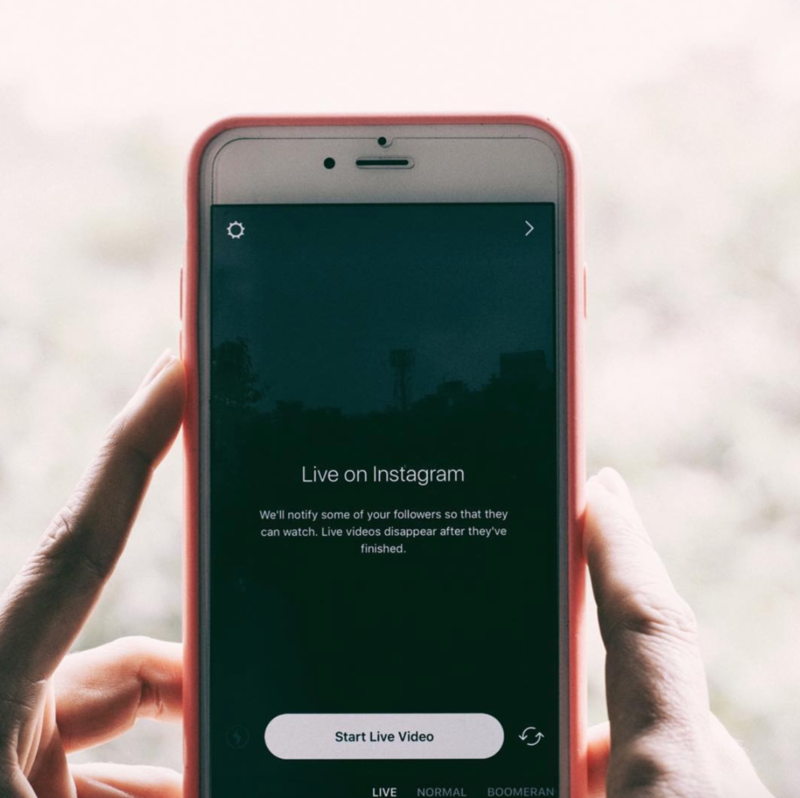 On Instagram you have THREE seconds (yes, I know, 3 SECONDS) to not only grab your viewerâ€™s interest, but to keep it before they just keep on scrolling right past that content you put so much effort into.